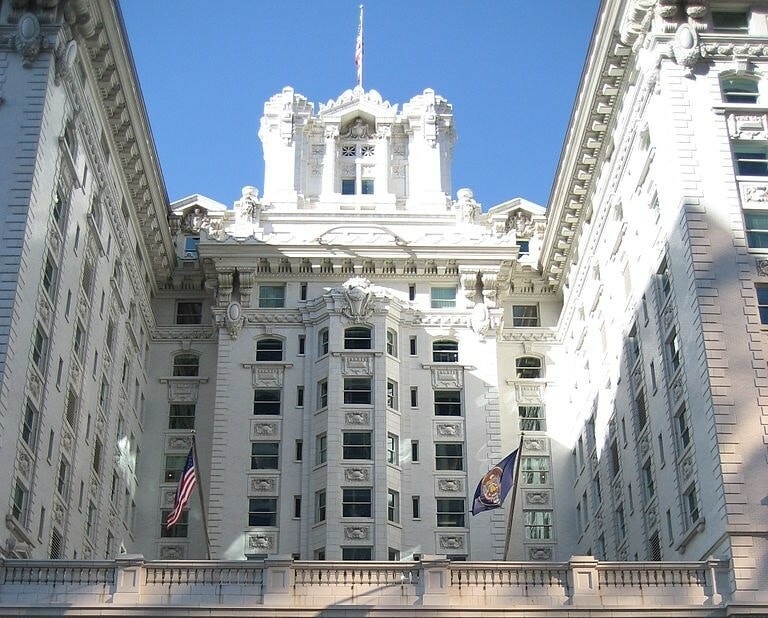 Want to live in downtown Salt Lake City (SLC)? Good pick! 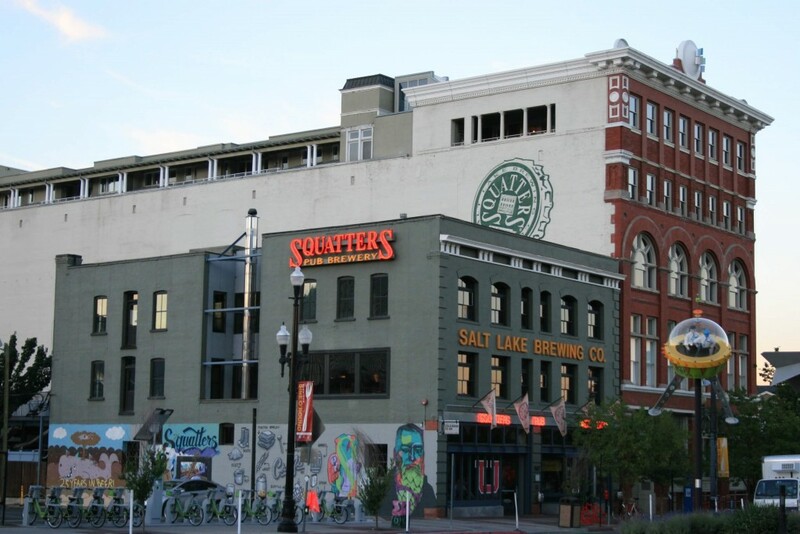 Downtown SLC isn’t just the epicenter of happenings in the city, but the entire state—and beyond, in fact. 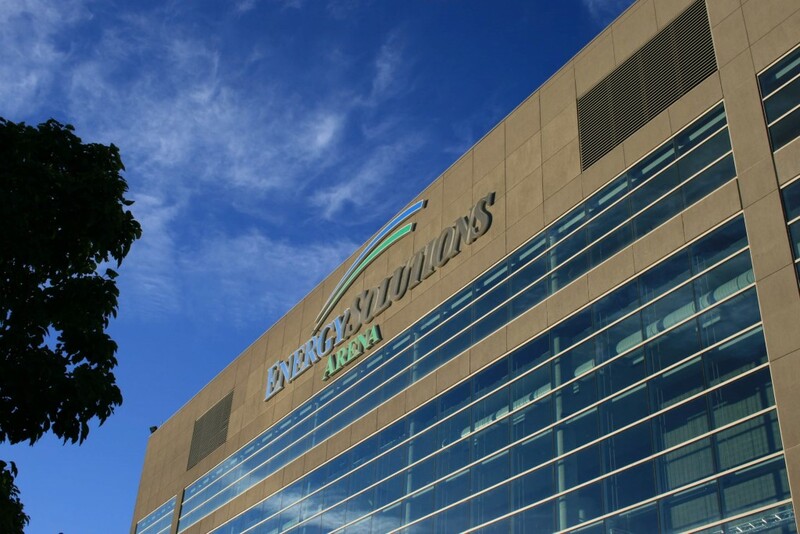 Adventure, nightlife, the arts: everything you’re looking for is within easy reach. 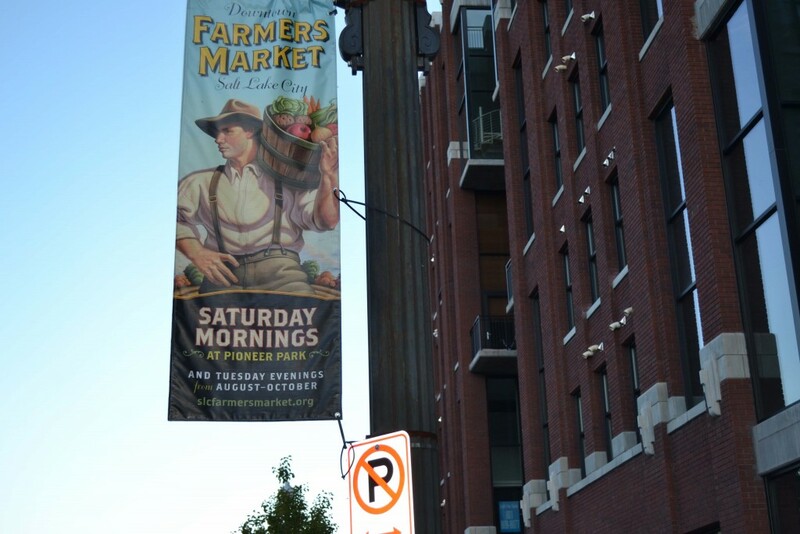 If you live downtown, your commute will likely be easier than elsewhere, because you’ll either walk to work, or you’ll drive against the normal flow of traffic. And living here, while more expensive than elsewhere in the city, is downright cheap compared to other downtowns across the country. 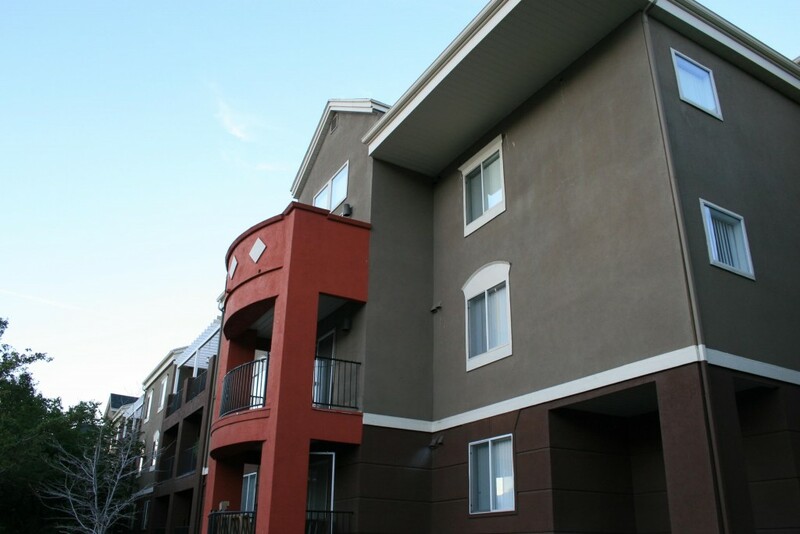 Houses are scarce downtown, so apartments and condos are the norm. Prices are higher than average, but this is to be expected for a downtown area. If you live and work downtown, though, everything you need is within easy walking distance, so you’ll save where commuters spend. 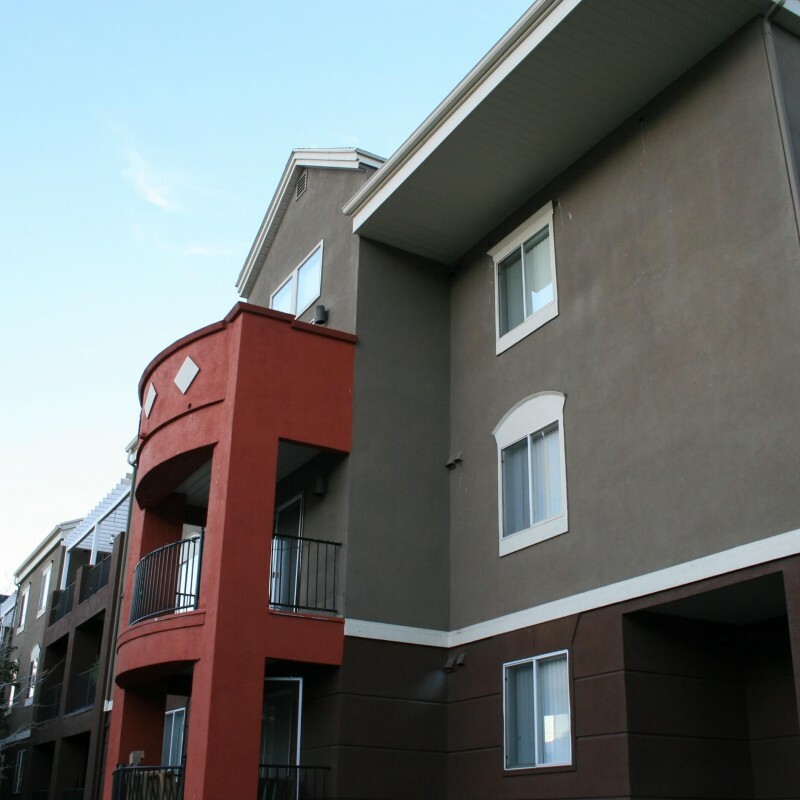 Apartments downtown run the gamut from expensive to really expensive. Of course, the more luxury you’re willing to pay for, the more you’ll get (and downtown delivers more luxury than most neighborhoods). The Zillow Rent Index (a more precise median number) for downtown is $1,593/month. Expect at least $1,300/month for a decent 2-bedroom apartment, $2,500/month for the really luxurious ones, with most falling somewhere between. 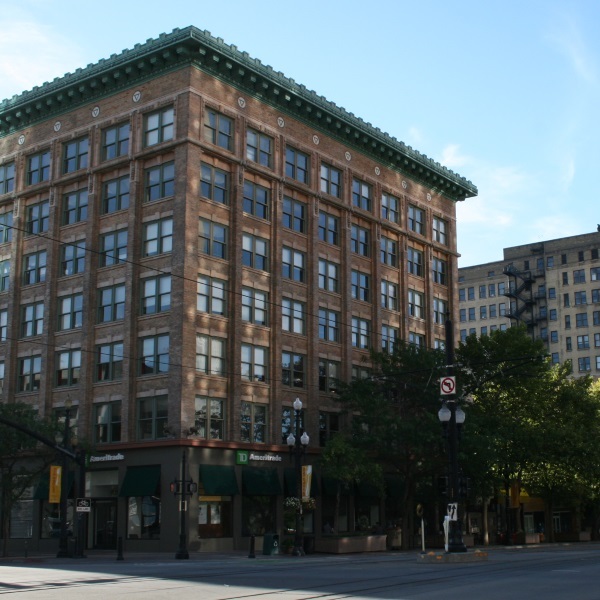 Professionals working downtown may find buying here to be an attractive option. Common styles include industrial-chic or modern luxury, though others can be found as well. 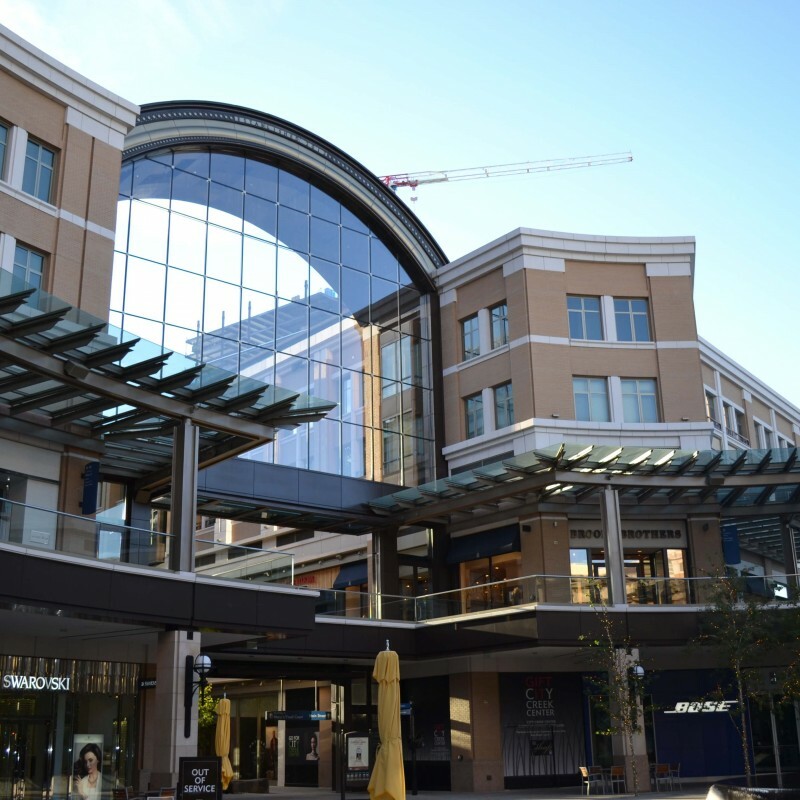 Notable are the new high-rise condos that opened at City Creek Center—a combined residential, commercial, and business development—in 2012. 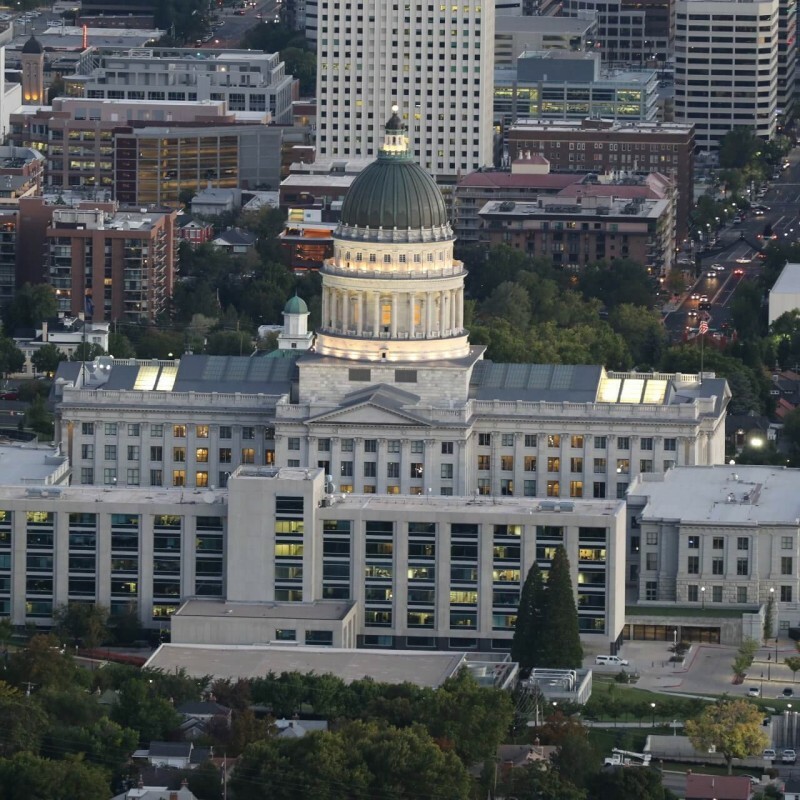 The Zillow Home Value Index for Downtown Salt Lake City is $312,600. 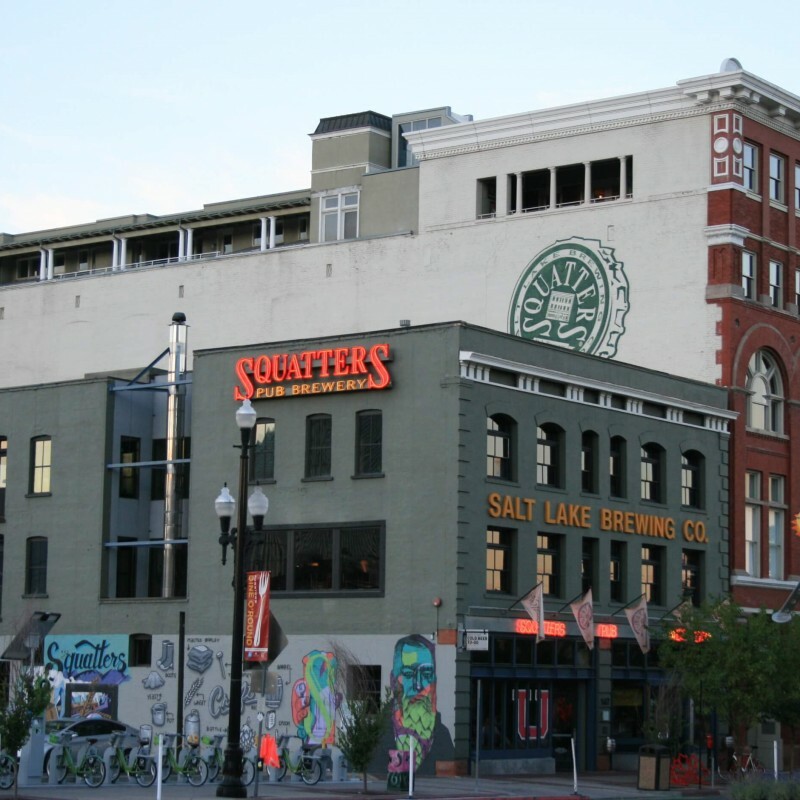 Salt Lake City’s downtown is compact enough that you’ll only need a car to get in or out, not around. 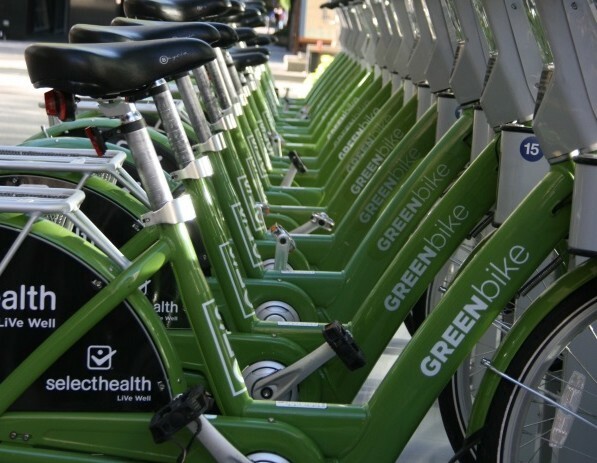 In fact, unless you have reason to take frequent trips out to the suburbs or go on long road trips, you might just forgo having a car at all. Like most cities, though, downtown SLC’s traffic can get pretty hairy at times. 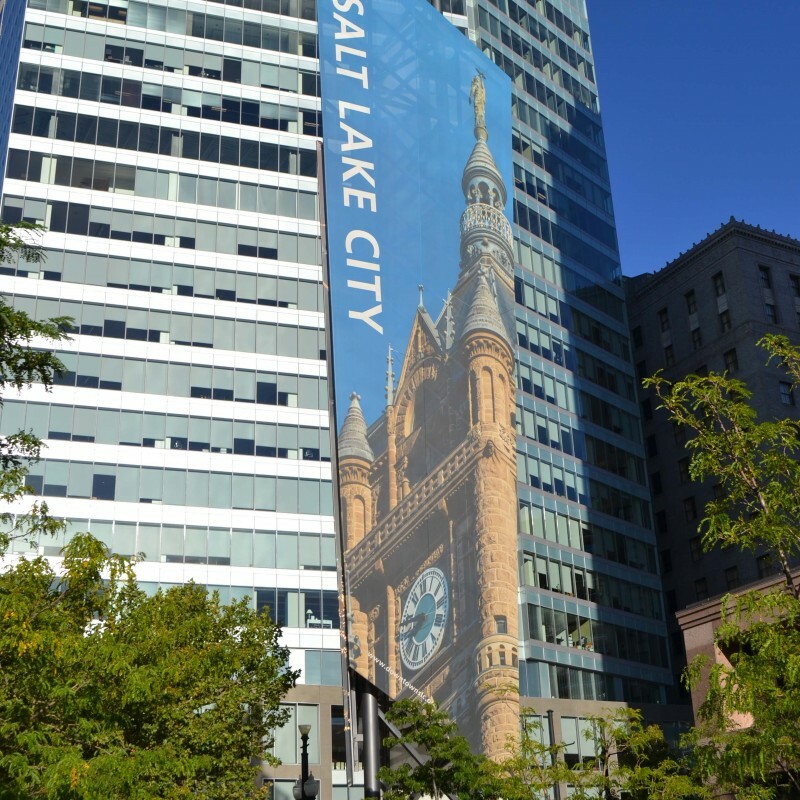 Downtown Salt Lake City is not an expansive place. And if you’re living here, there’s a good chance you work here as well. If that’s the case, almost everything, from groceries to entertainment, is going to be within reasonable walking distance. 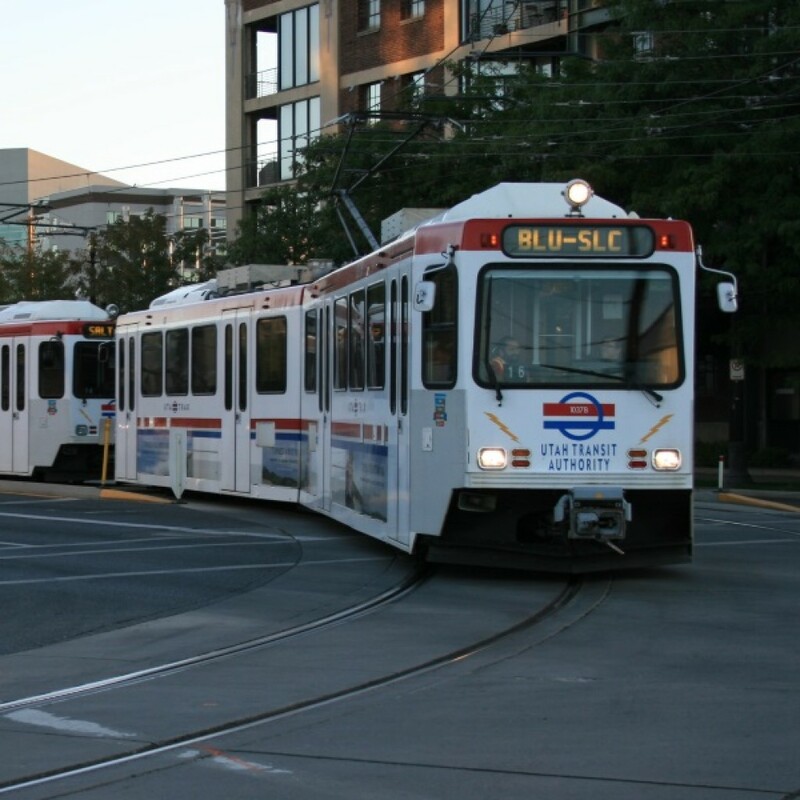 When walking won’t cut it, just hop on a bus or on TRAX, the light rail. If you get on and off within the downtown area, you’re in the free fare zone, which is exactly what it sounds like. 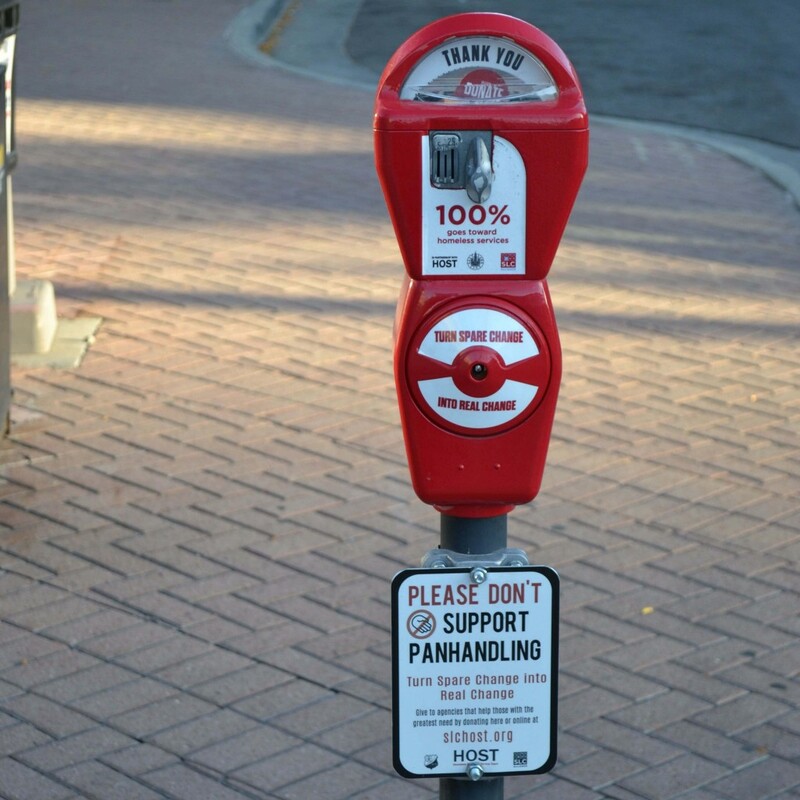 If you’re heading outside the downtown area, be sure to grab a ticket first; the minimum for a one-way fare is $2.50. Perfect for the non-winter months when where you’re headed is just a bit out of reach for your feet. 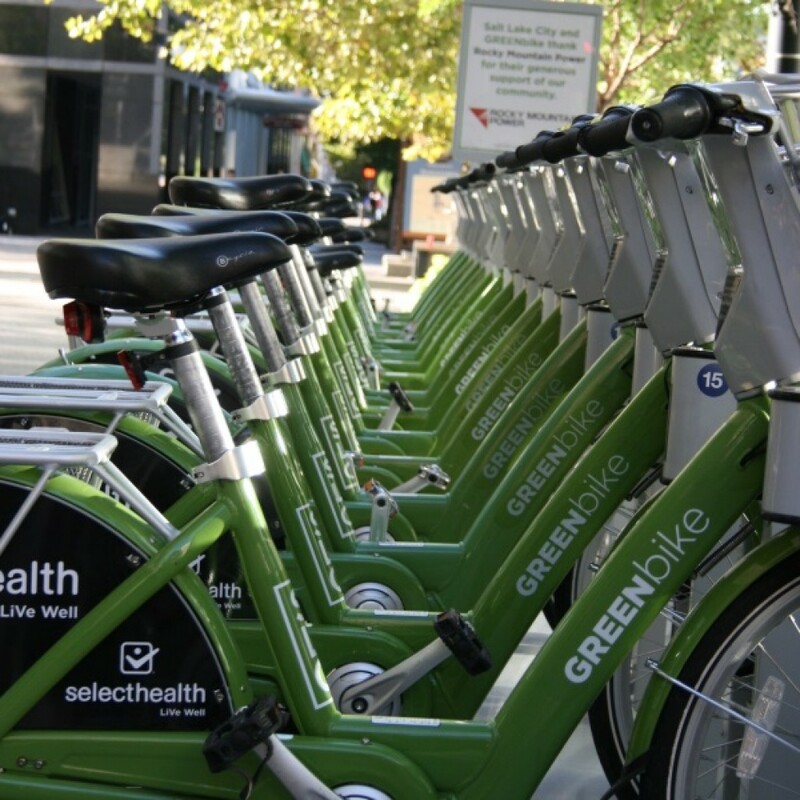 Relative to other cities, Salt Lake City is quite bike friendly. There are bike lanes on most streets, and downtown will soon host the nation’s first protected intersection, designed with cyclists in mind. 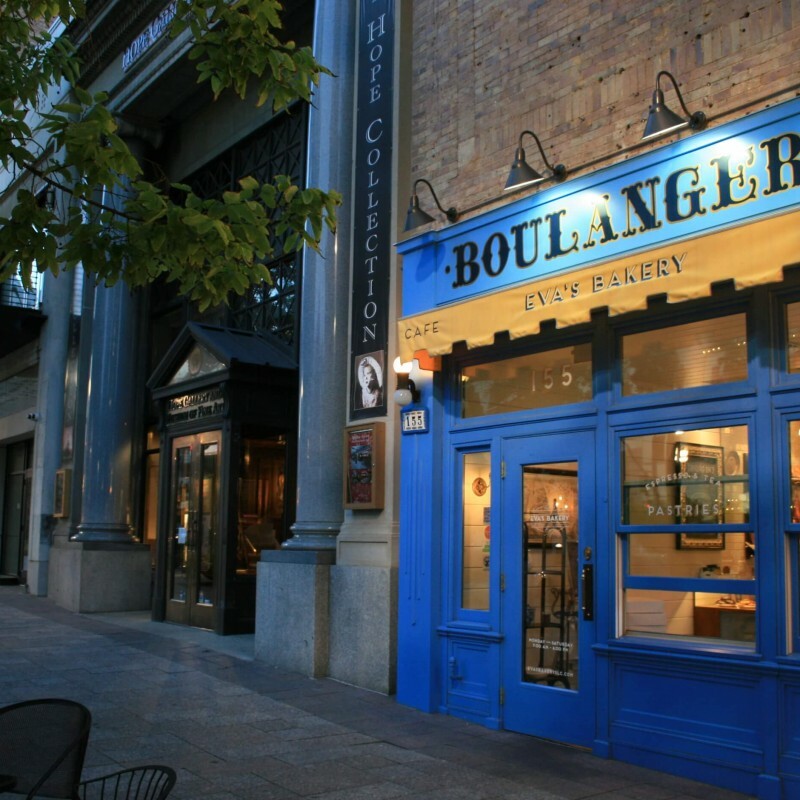 Downtown Salt Lake City offers some of everything for foodies. American, European, Brazilian, even outstanding sushi are all within easy reach. A favorite for lunches with colleagues and dinners with friends. The All-American menu stays rooted in the classics, but does them with style and relaxed sophistication. 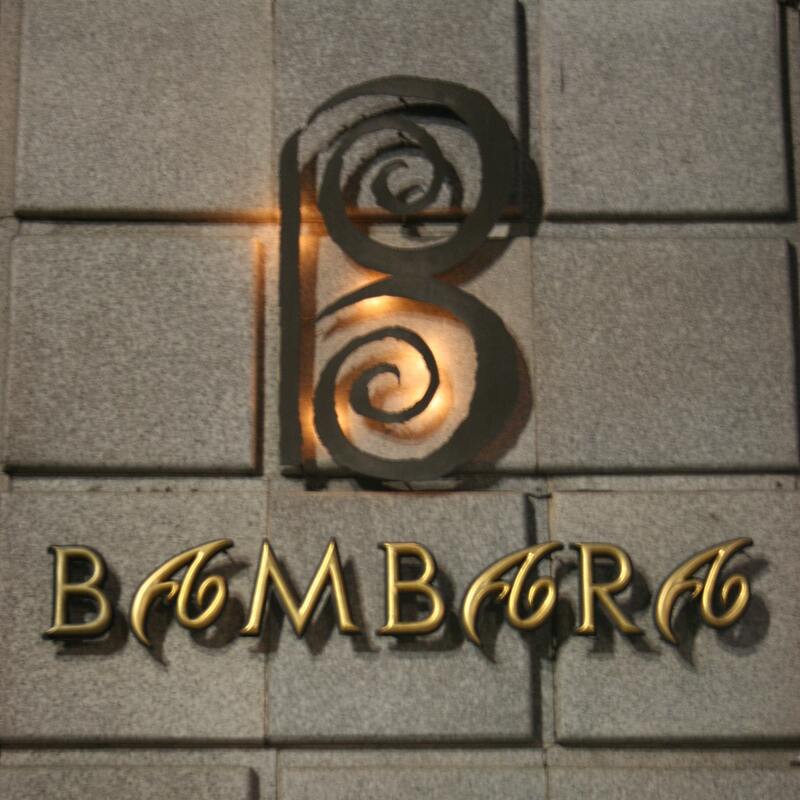 Housed in the historic Continental Bank lobby, Bambara offers a New American menu. 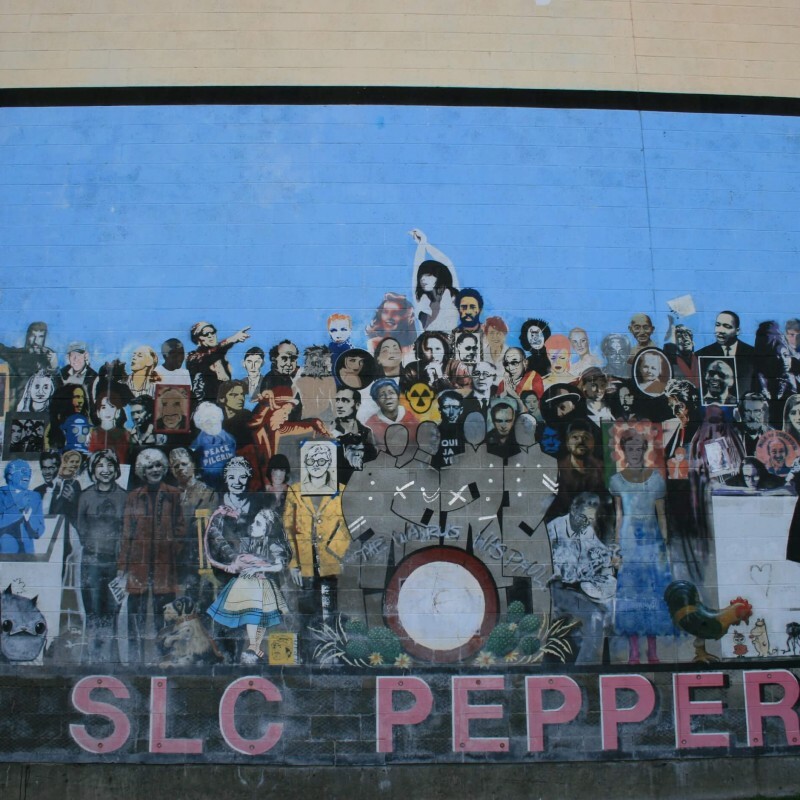 Its location is just down the street from all of SLC’s arts venues, so it’s perfect after you’ve seen a show. 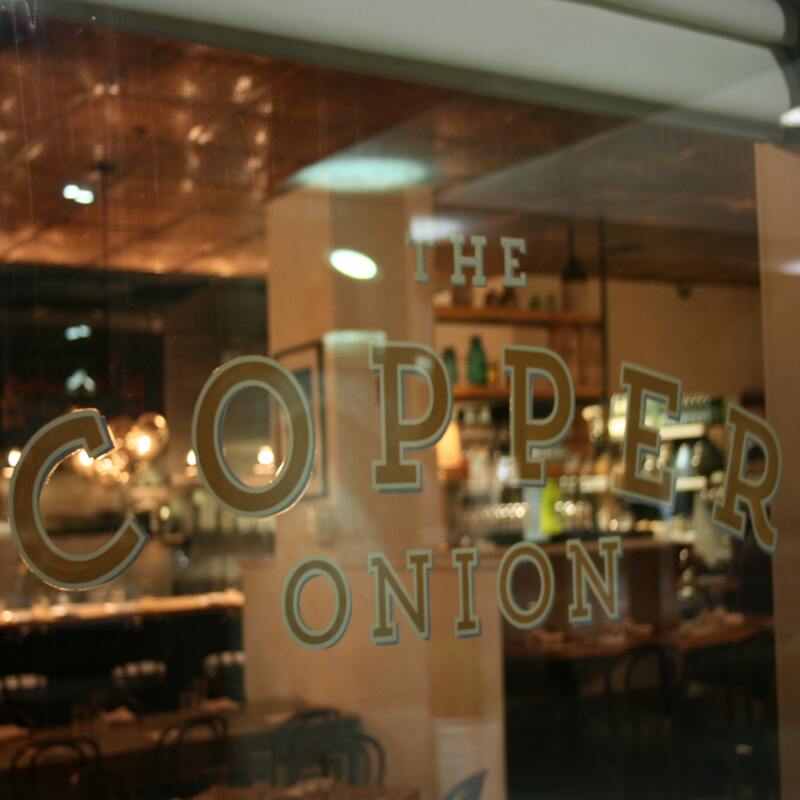 Under the same roof—and the same ownership—these two upscale restaurants are like a collector’s set. 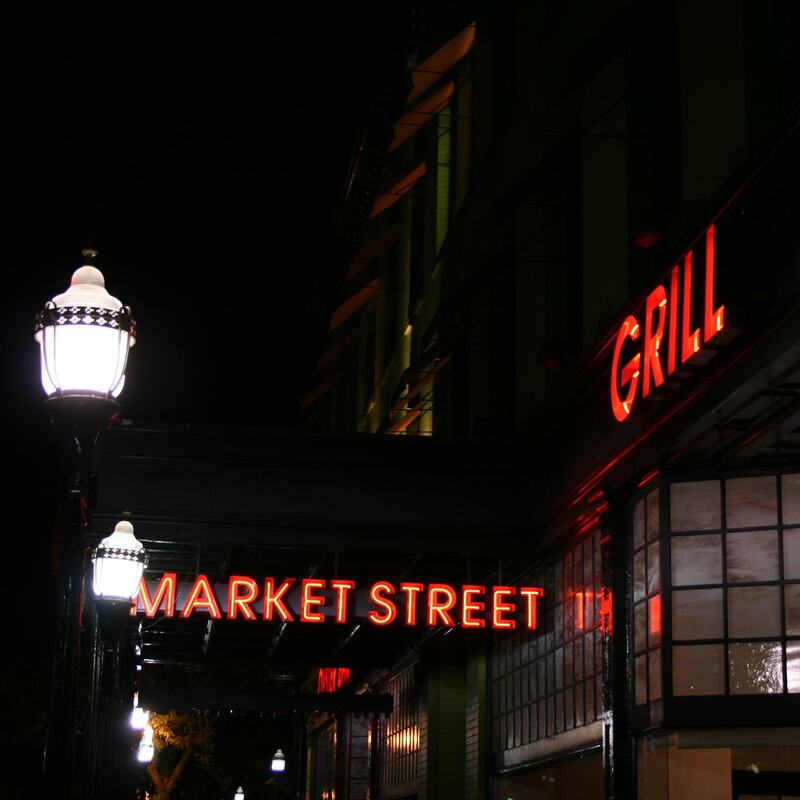 Head to Market Street Grill for the fresh fish flown in daily, or to The New Yorker if you’re looking for an elegant setting and a fantastic steak. Under the same roof—and the same ownership—these two upscale restaurants are like a collector’s set. Head to Market Street Grill for the fresh fish flown in daily, then to The New Yorker if you’re looking for an elegant setting and a fantastic steak. 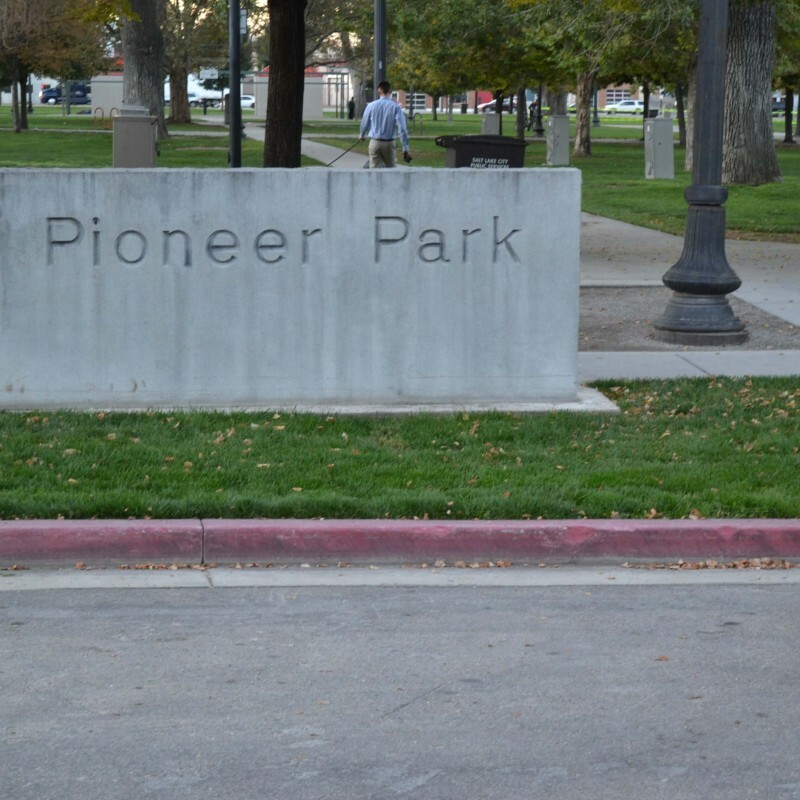 During your mandatory visit to Temple Square, make sure to hit up one of their four separate dining locations. 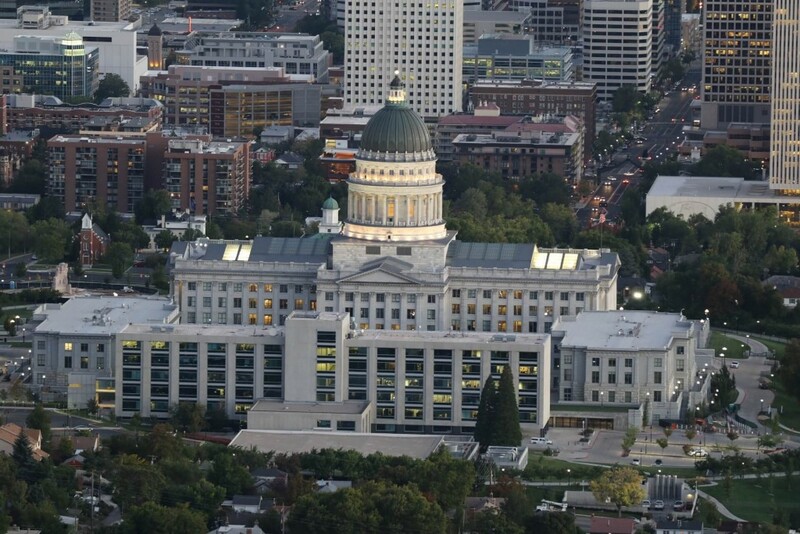 Choose from elegant, 10th-floor dining with superb views of the surrounding downtown area or a Mormon-kitchen-inspired meal in the historic home of Brigham Young. A couple of Belgian transplants started selling traditional Belgian waffles and fries from a mobile cart in 2004. 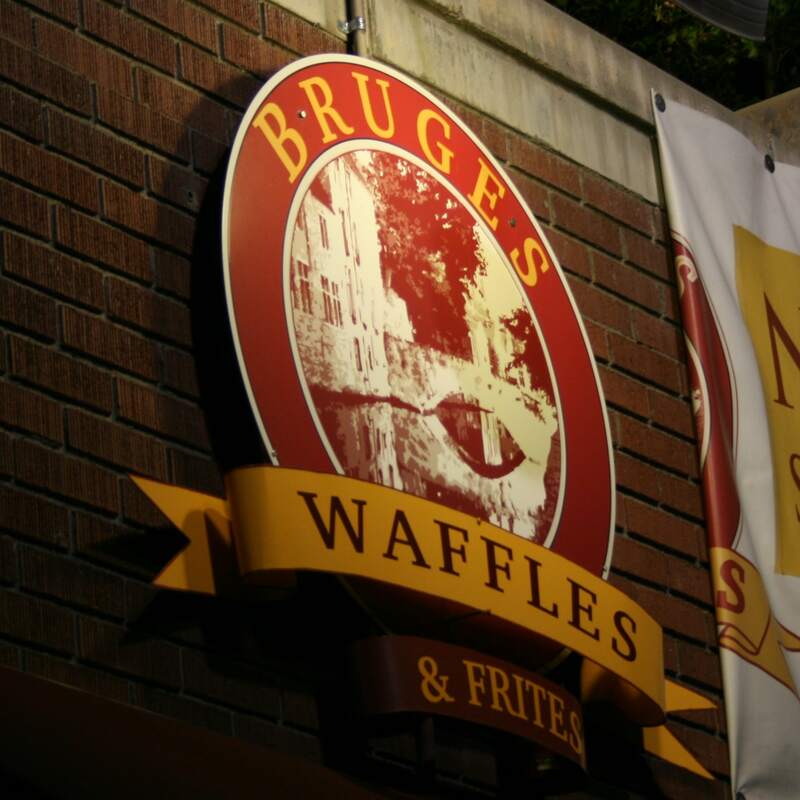 Just over a decade and three permanent locations later, Bruges has become a local staple for lunches and tasty treats. Pro tip: After sampling the waffles and fries, check out the Machine Gun sandwich: two spicy merguez sausages in a fresh baguette, stuffed with fries and Andalouse sauce. 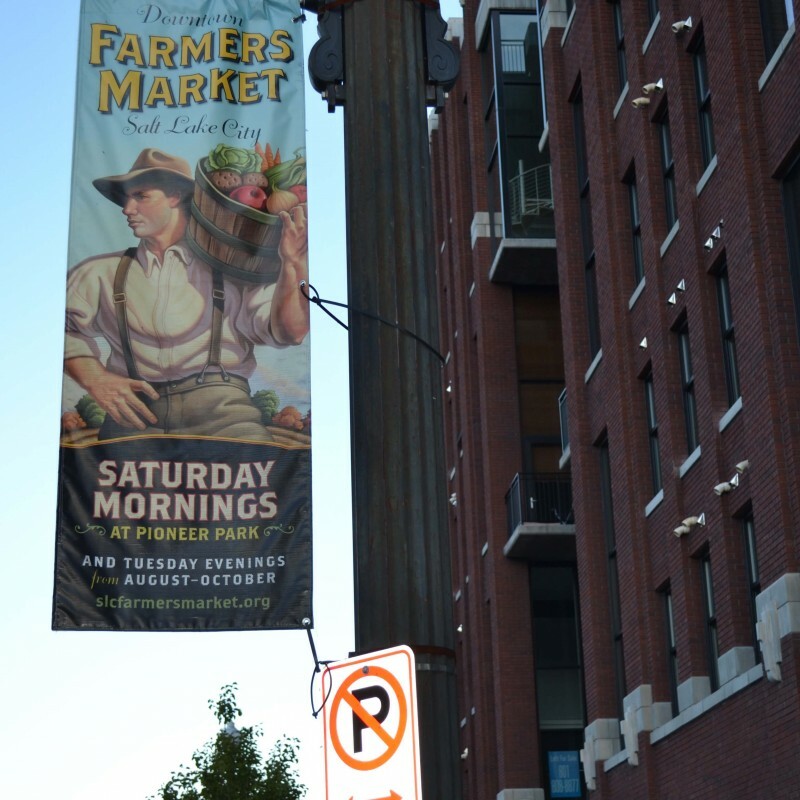 There’s enough shopping in downtown Salt Lake City to keep you busy for a while. The Downtown Alliance has even provided this handy map to let you poke around at some of the available options. 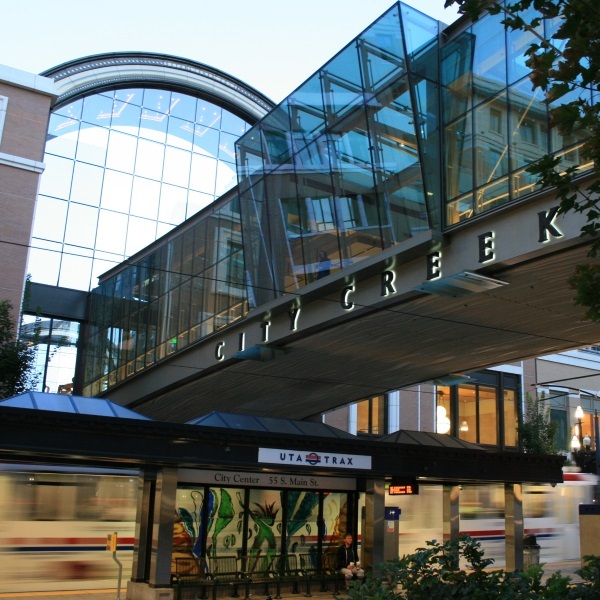 But all shopping roads in Salt Lake City eventually lead to City Creek and Gateway malls. 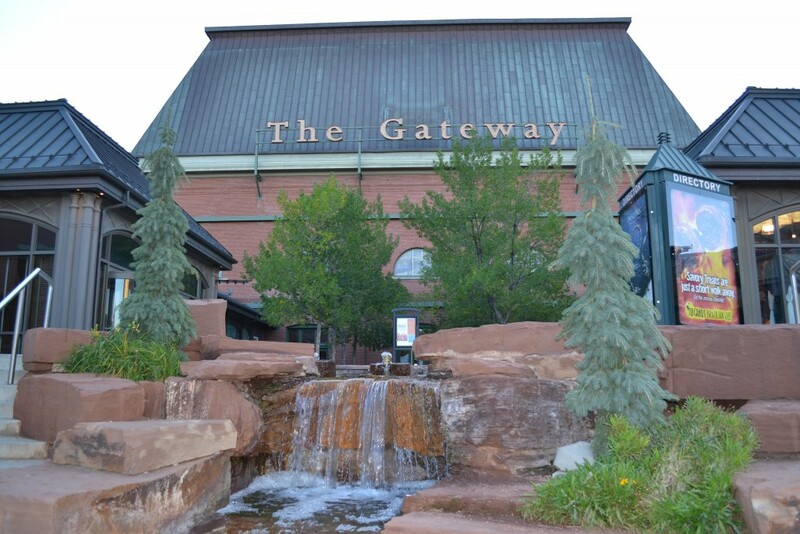 Gateway is the older of the two, having been built in preparation for the 2002 Winter Olympics. 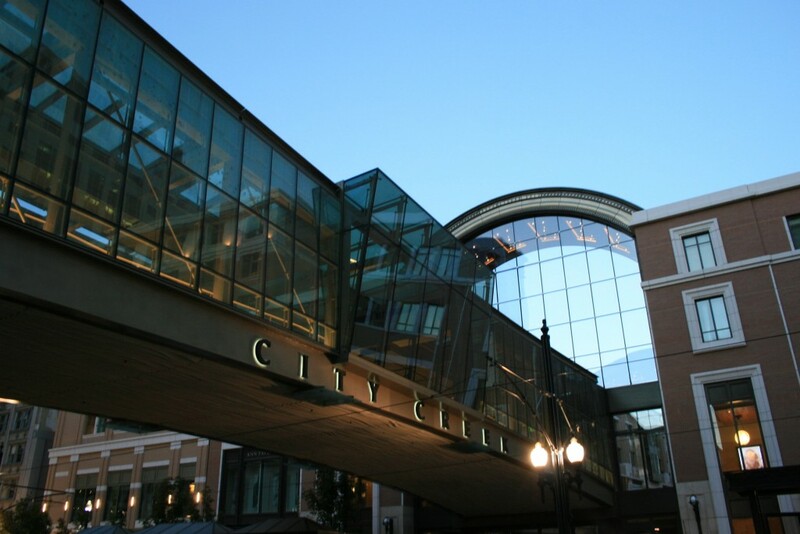 It has suffered a bit in the years since City Creek Center’s completion in 2012, but still houses some of downtown’s popular spots, like Barnes & Noble, Urban Outfitters, and the 12-screen Megaplex Theatres. City Creek, among its residential and office spaces, boasts a sleek shopping mall that takes up two city blocks. 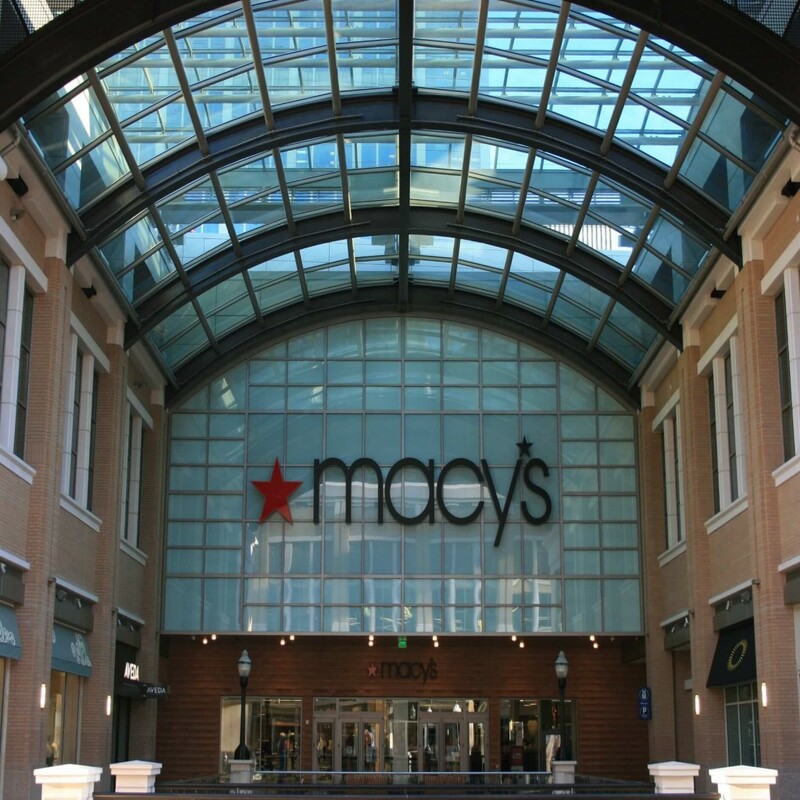 Macy’s and Nordstrom anchor an assortment of stores catering to every budget. 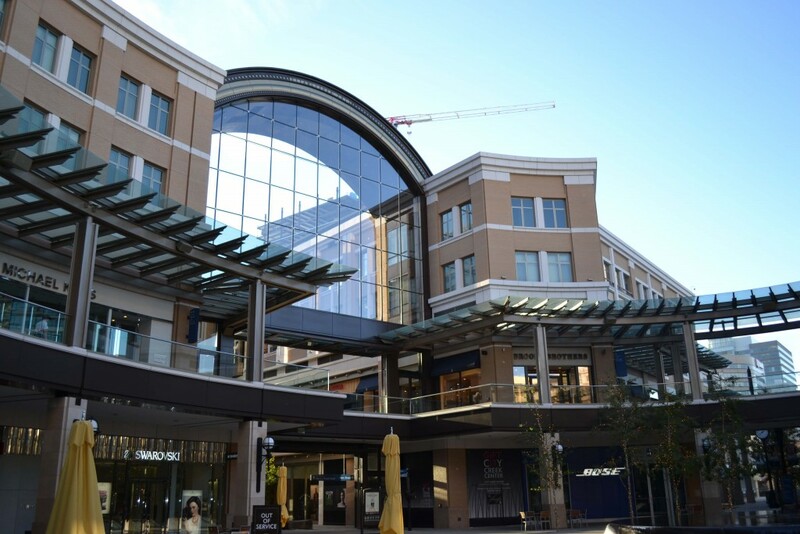 The creek itself runs through the middle of the mall, and the roof retracts in the summer months, giving shoppers a stylish and always-enjoyable experience. You’ll have plenty of options for a night out with friends (or alone!) in downtown Salt Lake City. But during your first month here, be sure to hit the essentials. 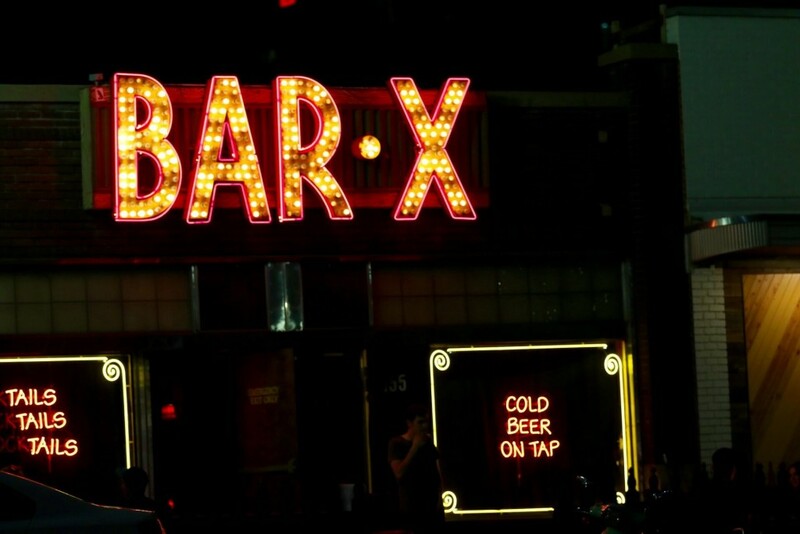 First, head to Ty Burrell’s (from ABC’s Modern Family) local project, the twins Bar-X and Beer Bar. 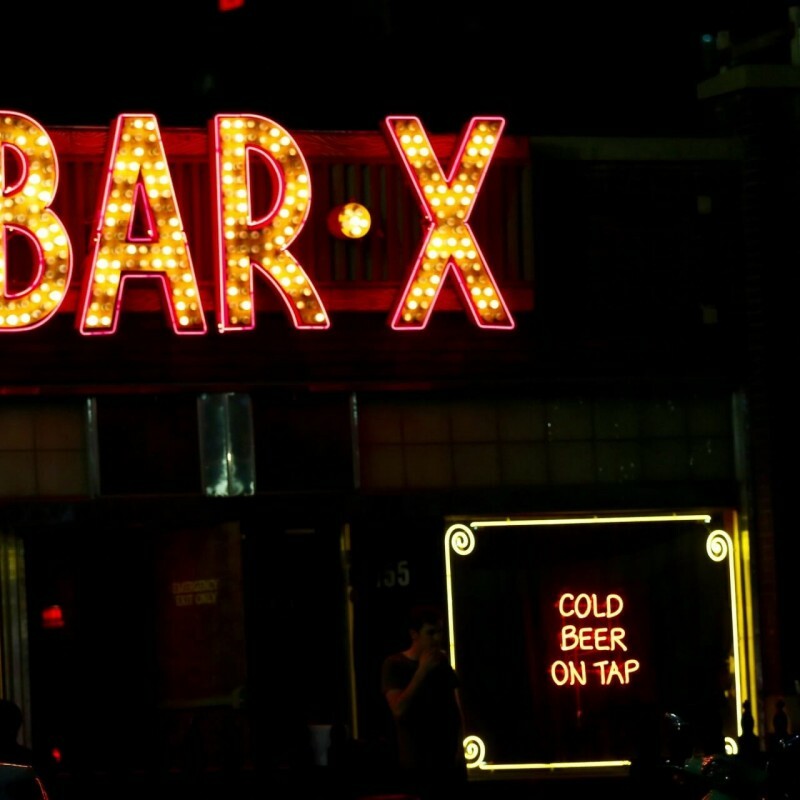 Bar-X has been a local institution for nearly a century, but underwent a facelift in 2010. 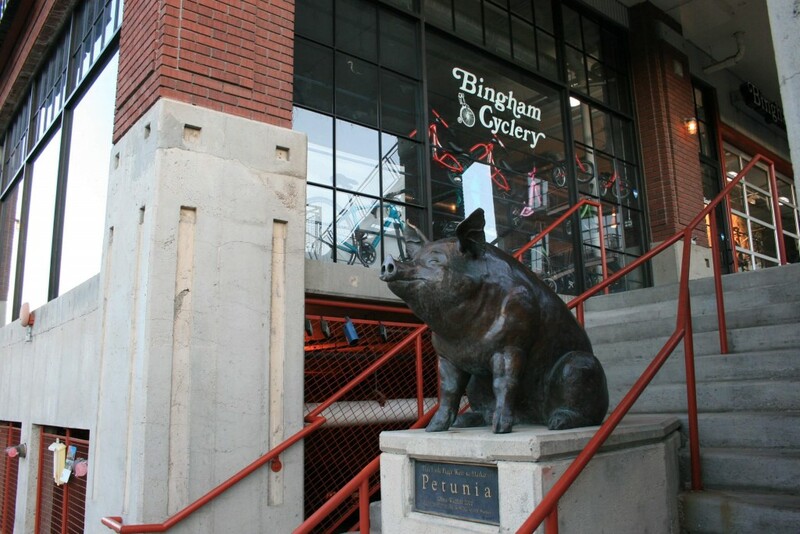 Then in 2013 its companion, the next-door Beer Bar, opened, and the two have been a force ever since. For a cocktail or a bite, head to Bar-X (try the Brat Reuben). 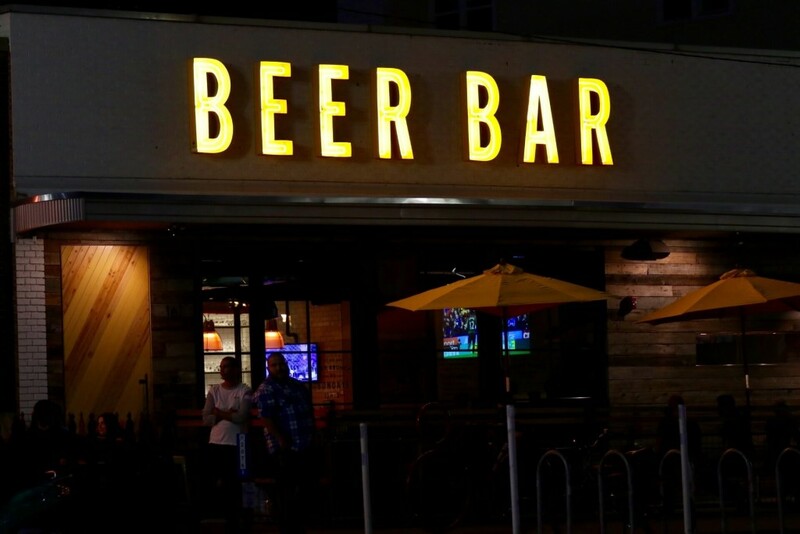 When you want to watch the game with a pint in hand, just walk through the door to Beer Bar. If you like a little sing-along party to go with your drinks, head to The Tavernacle. A local treasure, this dueling piano bar is a haven for all sorts of Salt Lakers. 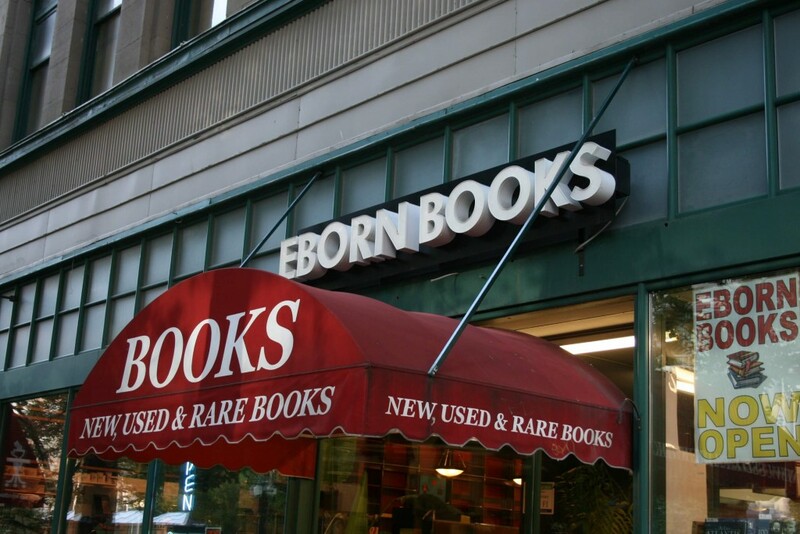 It’s got a generally good-natured chip on its shoulder from being close to the famous (and dry-as-a-bone) Mormon Tabernacle. Karaoke nights round out its entertaining weekly lineup. 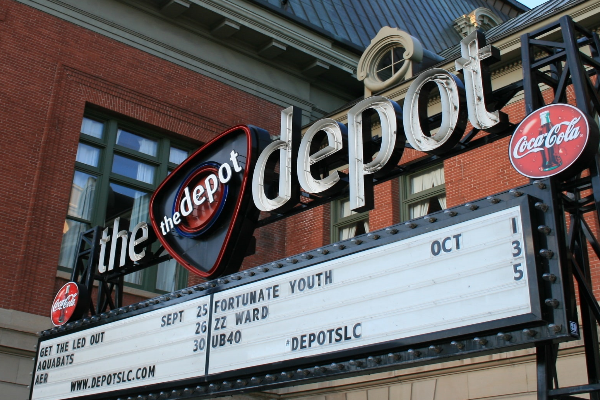 If live music is your thing, then don’t miss The Depot, a 1,200-person venue in an old Union Pacific railroad station. 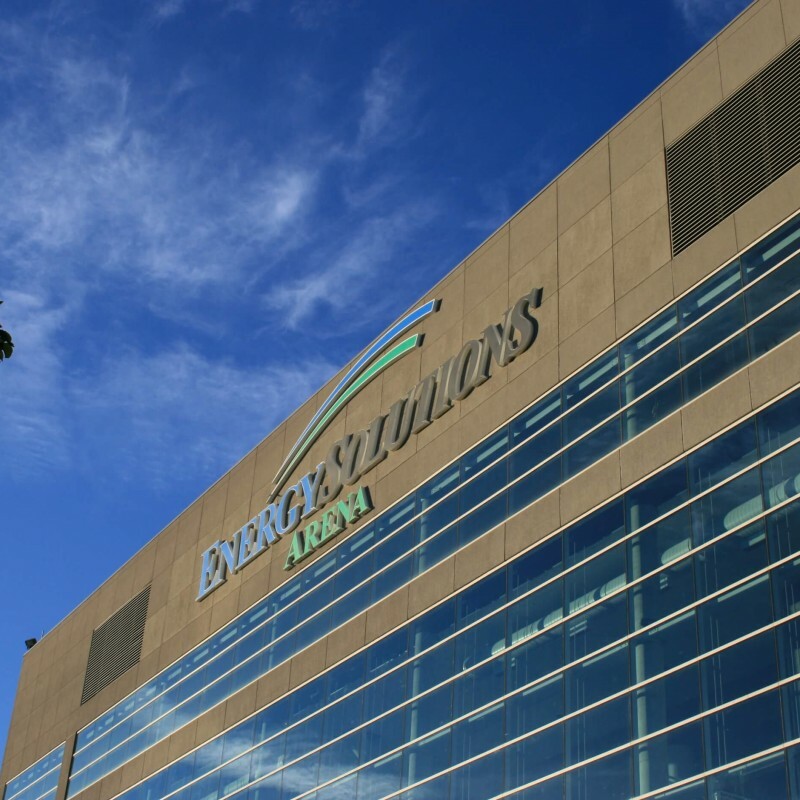 It doubles as a place for fans to see established acts that roll through town and as a hotspot for up-and-comers to get discovered. Its intimate and attractive setting makes it the perfect scene for music lovers. 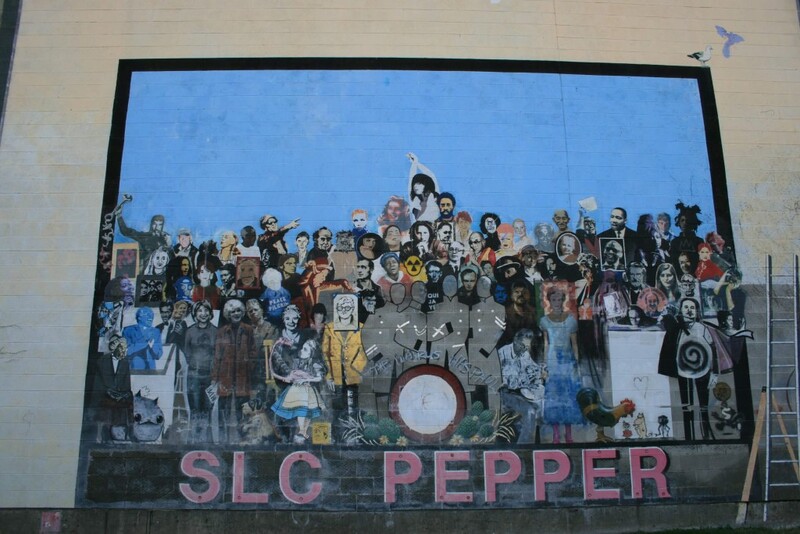 There’s plenty more to explore after hours, but don’t miss out on these SLC classics during your introduction to the neighborhood. 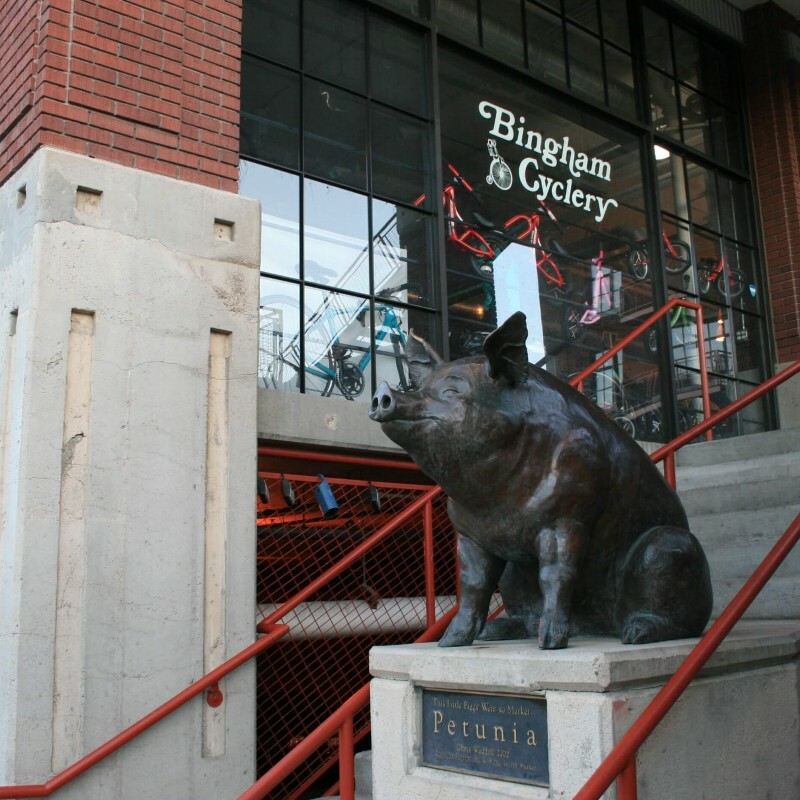 If you’re living downtown, you’ll have plenty of time to explore all of the nooks and crannies, but when you’re just starting out here, it’s best to begin with the basics. 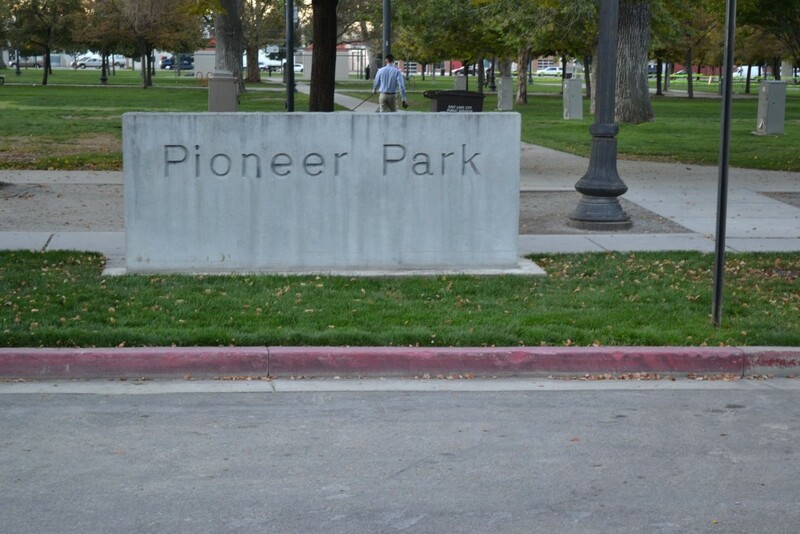 Salt Lake City’s most popular attraction is Temple Square, home to the LDS (i.e., Mormon) Church. 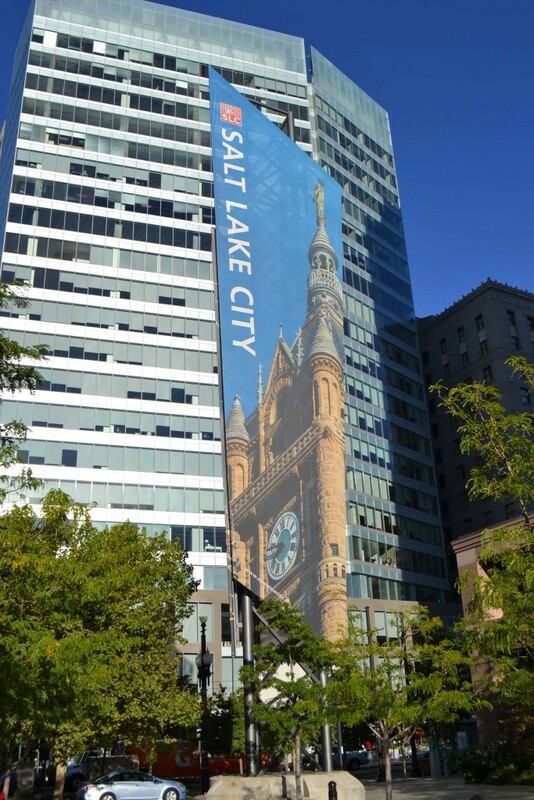 A beautifully manicured site covering two city blocks, Temple Square houses the striking Salt Lake Temple, as well as the famed Tabernacle (head in on a Thursday evening to hear the Mormon Tabernacle Choir rehearse), two visitors’ centers, and the church’s headquarters in the tallest building in town. Tours are free and can be impromptu—just come by and find a pair of volunteer missionaries to show you around. 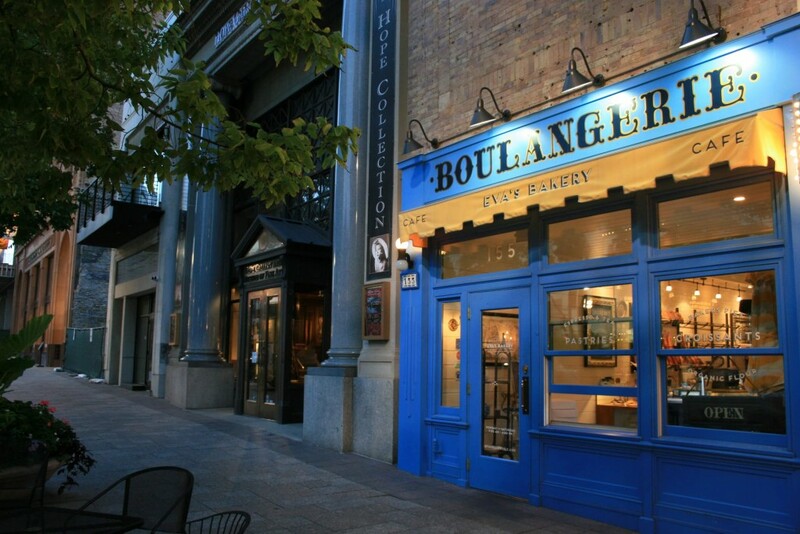 The vibrant arts scene in SLC revolves around a few anchors: Utah Opera and the famed Ballet West both operate in the classic Capitol Theatre (among other nearby locations); the Utah Symphony is housed at the sleek Abravanel Hall, and on warm summer nights plays on the nearby mountain slopes at Deer Valley Music Festival; and starting in 2016, the brand new Eccles Theater will host traveling Broadway shows and other large productions. One of the best things about living downtown is the access to the surrounding mountains. Skiing and snowboarding in the winter give way to hiking and biking in the summer; and dozens of these outdoor playgrounds are within easy reach. Salt Lake City doesn’t exactly shut down on Sundays, but sometimes it feels that way. 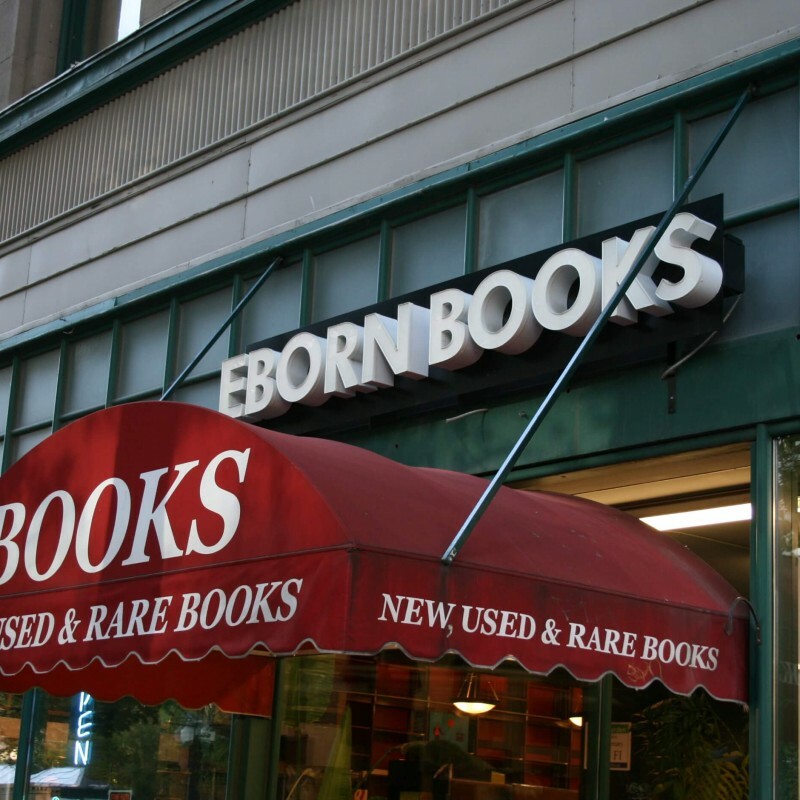 Some stores and restaurants close altogether, others shorten their hours. This means that making your Sundays count will take some planning. Our suggestion? Go enjoy the great outdoors—they’re never closed.